Camp Jeep 2018 – the biggest and most exciting event of the year for the Jeep Owners Group (JOG) and fans of the brand from across Europe – will be held in the Spielberg Arena at the Red Bull Ring in Austria on 13-15 July. The stunning location will provide a fitting backdrop for the exciting annual gathering, which will feature an action-packed programme of Jeep thrills and adventures. And the undisputed star of this year’s event will be the new Jeep Wrangler. 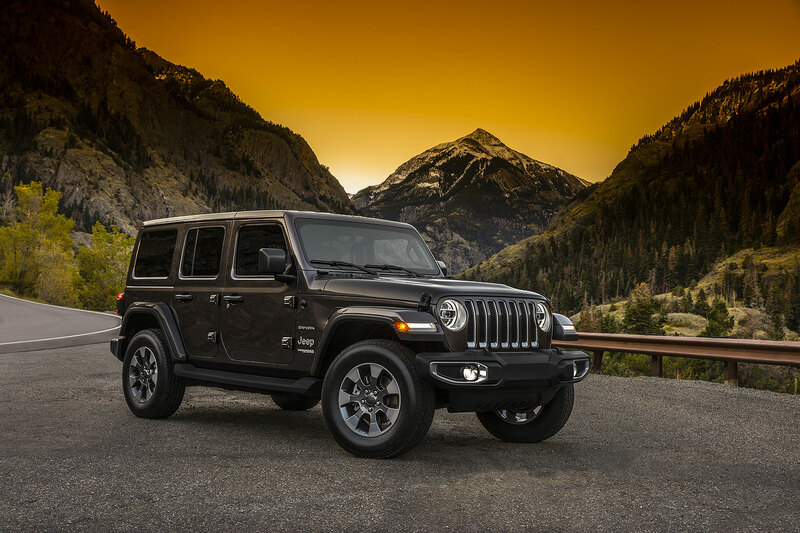 Camp Jeep visitors will be able to put the new model’s off-road capability to the test around a series of specially designed courses, and experience first-hand how its on-road manners and improved driving dynamics make it an ideal vehicle for everyday use. 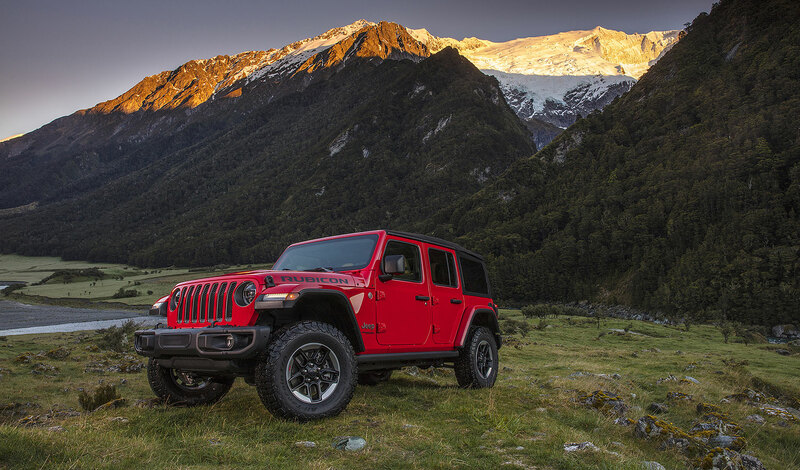 The fourth generation of the Wrangler is the most capable off-road ever, thanks to a suite of new technology which, depending on the trim level, includes two advanced four-wheel drive, active, on-demand full-time systems - Command-Trac and Rock Trac – plus Tru-Lock electric front and rear axle lockers, Trac-Lok limited slip differential and electronic front sway-bar disconnect. In addition to Wrangler test drives, those attending the fifth edition of Camp Jeep will experience a packed programme which includes the chance to drive the extraordinary 700 hp 6.2-litre V8 Grand Cherokee Trackhawk – the most powerful and fastest Jeep model ever – on the race track. They will also be able to test other models in the Jeep line-up and put their own off-road skills to the test alongside expert Jeep Academy drivers in the technical area, learning some extreme tricks along the way. The Jeep Jamboree-style atmosphere will be further enhanced with an array of shows, live music, barbecues and activities for children.